This 20- minute Dutch documentary 'M.C. 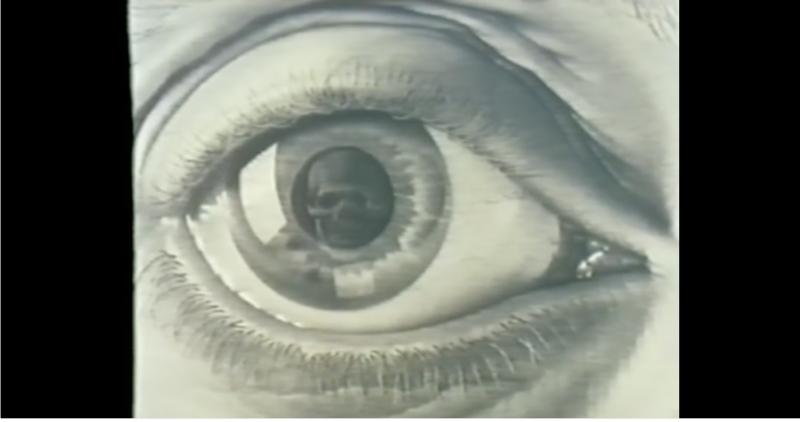 Escher: Adventures in Perception' was directed by Han Vas Gelder, released in 1971. 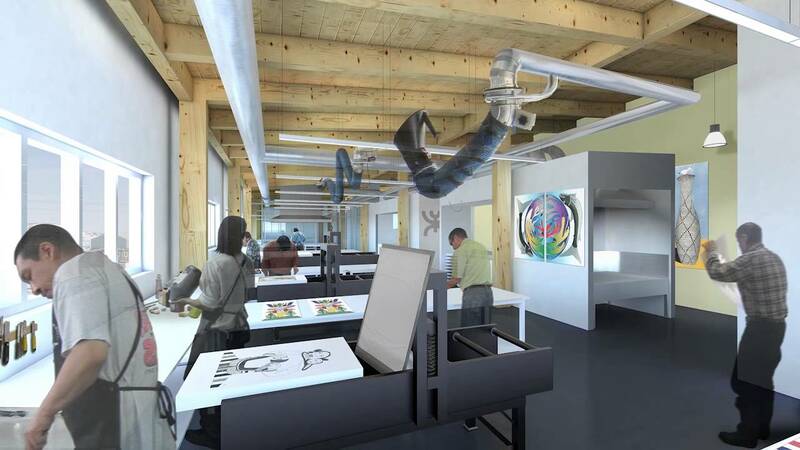 It navigates through the graphic artists' visual labyrinth into spaces that leave us wonder-struck. "Hands, are the most honest part of the human body, they cannot lie as laughing eyes and the mouth can." Area to meet the gods. 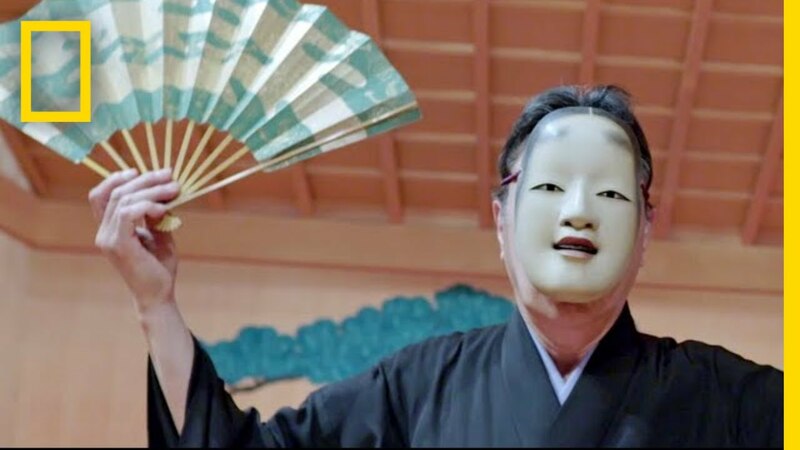 "The actor uses a mask, a Noh mask without fail in order to reincarnate past occurrences in present time..." -- Michishige Udaka (Noh actor and mask craftsman). One of the world's most enduring stage traditions is Japanese theatre called Nohgaku, or Noh theatre-which is still performed today. It is known for the subtle use of masks, music and dance exploring supernatural and Buddhist elements, rising the then into now. 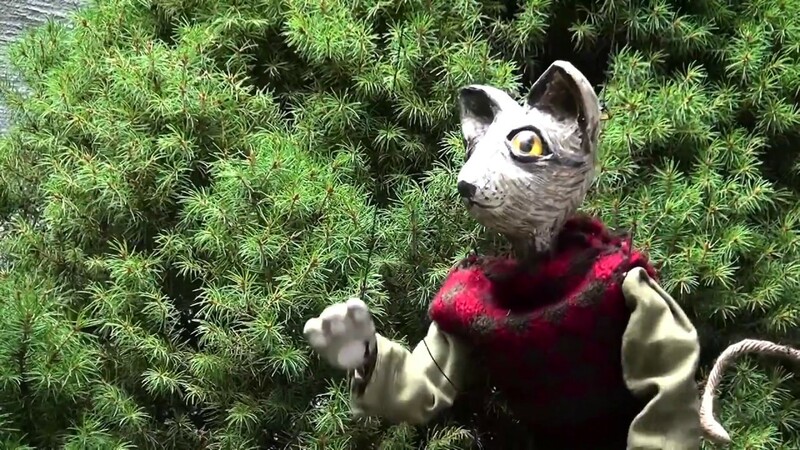 This National Geographic short film is simple but extraordinary! The only regret I had was the use of classical western music when snips of the performance were shown. The mask, the presence of the actor, and the traditional music would have allowed us a fuller more true experience. "to protect traditional arts, we need to create a movement and spread it in one big wave. If not, Japan will just become a "robotic country" driven solely by pure economics." Directed and Edited by Edwin Lee, in collaboration with Japan Curator One Ocean Partners. "in music, there is no such thing as the greatest anything because it is learning forever..."
This episode of Found Art was extracted from the Bloomberg show "The David Rubenstein Show: Peer-to-Peer Conversations" which was first broadcast on July 12, 2017. 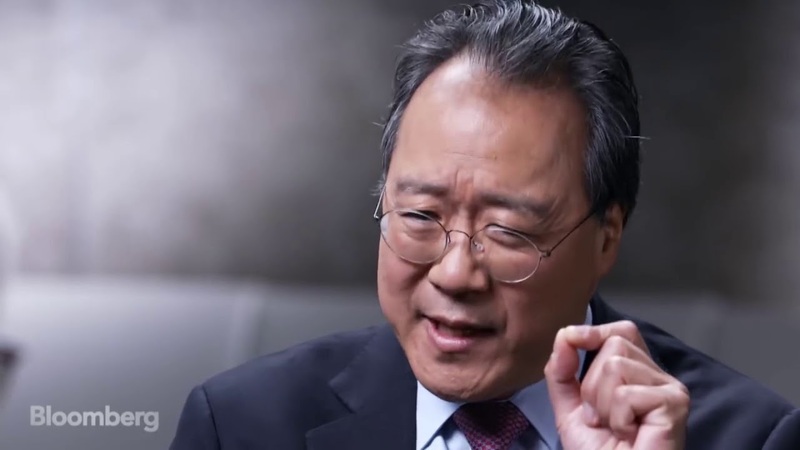 Yo-Yo Ma was featured and he shares his insights into the process of being both an artist and a human. Four excerpts have been pulled from the interview.